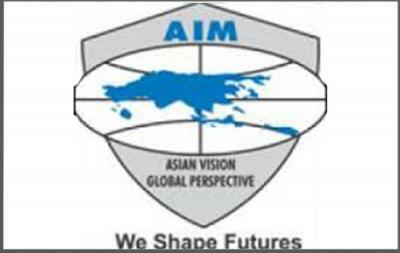 WHY ASIA-PACIFIC INSTITUTE OF MANAGEMENT? Approved by AICTE and Ministry of HRD, Govt. of India. 100% Quality Placement since inception. 23 years of existence with a well placed alumni network. Strong industry connects through 3 I's approach (Industry-Institute-Interface). 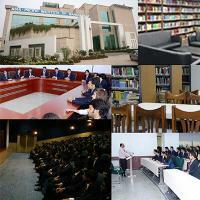 Curriculum vetted by industry, delivered by industry experienced highly qualified faculty with doctorates. Meritorious students from PAN India, encouraged by merit-based scholarships. Substantially extensive infrastructure supported by a marvellous library and other amenities. Centrally located with metro connectivity. 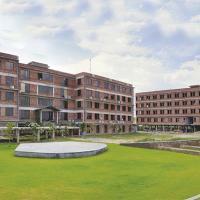 Well equipped Wi-Fi-enabled separate boys and girls hostel. 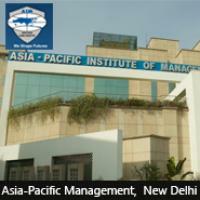 Established in 1996, Asia-Pacific Institute of Management ranks amongst the top Business schools across the Country. Perceiving the tough challenges faced in the fast integrating global economy, the Institute strives to groom market leaders in different areas of management. Ranked 9th amongst all B schools in Metro City (Delhi NCR) and 11th amongst all B schools in North Zone of India as per the latest Business Today - MDRA Survey 2017. 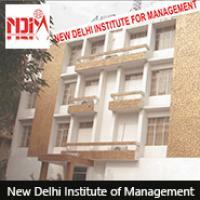 With highly experienced faculty drawn from the top management institutes, and world class infrastructure comparable to the best MBA colleges in India, Asia-Pacific aims to create a stimulated learning atmosphere conducive for overall development of its students.The institute boasts of excellent corporate tie-ups that has led to a track record of 100% Placement from the last past years. The course curriculum offered at this top B school in Delhi NCR presents an impressive and comprehensive range of choices. 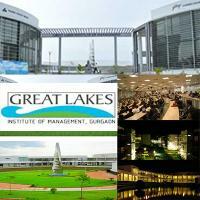 The AICTE approved PGDM General Programme is one of the most sought-after courses by the aspiring student community at this top ranked Business School in India. Equally popular are the other three programmes – namely, PGDM (Marketing), PGDM (International Business), and PGDM (Banking & Financial Services) – which are also duly approved by the AICTE. All the above mentioned programmes have been highly appreciated by the corporate world, enabling the Institute to secure its high ranking not only amongst top B-Schools in Delhi but also in the entire North India.